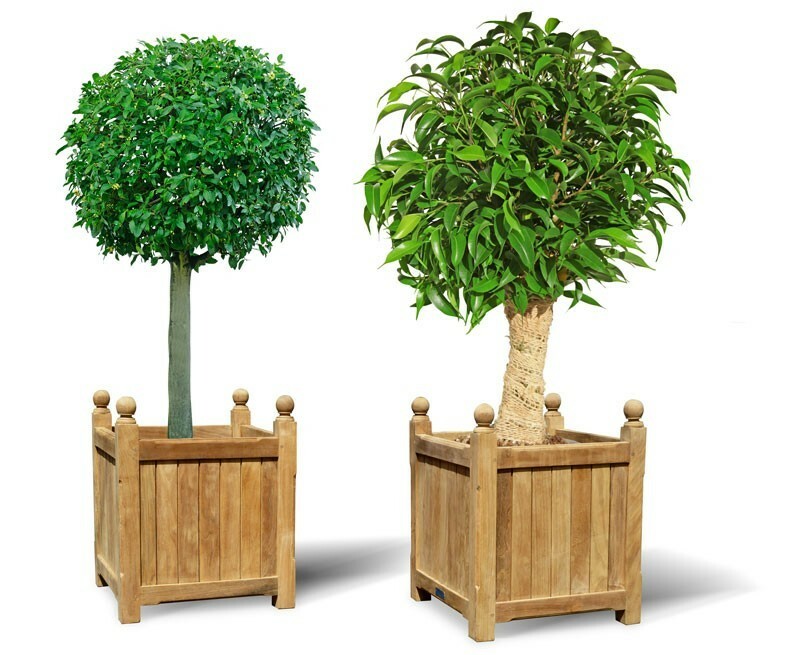 Add the finishing touch to your garden, with these elegantly hand crafted large wooden garden planters otherwise known as wooden versailles planters. 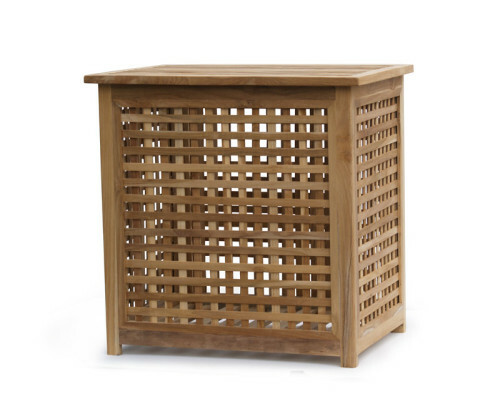 Manufactured to the highest spec in sustainably sourced A-grade teak, these durable wooden versailles planters have been built to last and offer the perfect way of incorporating a little greenery to your outdoor space. 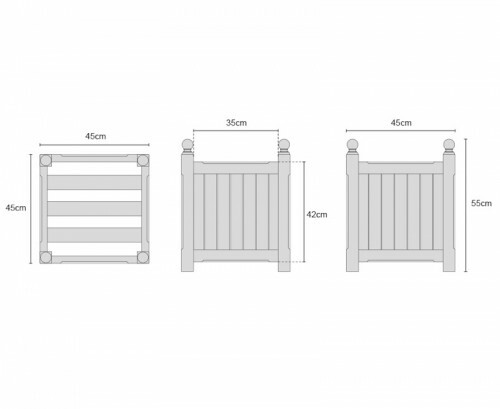 Featuring a convenient strong flat slatted base for drainage, these large wooden garden planters have been designed to stand the test of time, giving you trouble free pleasure for many years to come and representing our great value. As with all wooden versailles planters we recommend using a compost bag with pierced holes to keep the soil moist, alternatively you can choose to purchase geo textile lining to allow the soil to breathe. 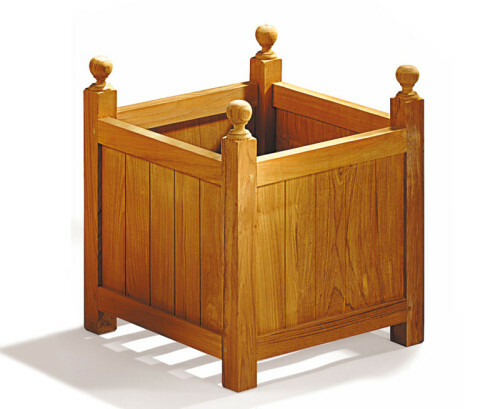 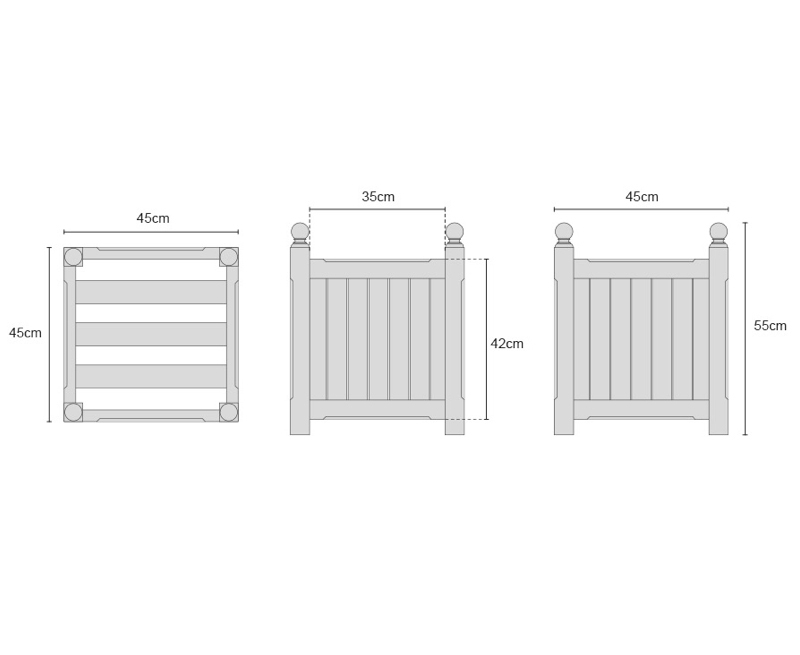 These large wooden garden planters will be delivered fully assembled for your immediate enjoyment.